this device have a bug on the brightness max. when i call, there is flicker on grey area. when i browsing to vpntraffic.com then scroll down into grey area, there is also flicker, it’s annoying my eye. I got huawie aAscend d1 quad XL here in Canada provider wind but the problem was its only dual core not quad. The d1 quad xl desc is not exist here. Its wrong tittle and description. when it is gonna be arrives in indonesia?and how much? Hey, how much in AED? And where in Dubai did you buy it? Mulham, 12 Dec 2012Hi Everyone, I would like to inform you that I've already got "Ascend D1 Quad XL"... moreHey, how much in AED? And where in Dubai did you buy it? I didn't find any info about what is the SAR (Specific absorption rate) of this phone. Someone can clarify it? I would like to inform you that I've already got "Ascend D1 Quad XL" yesterday in UAE, and it seems that the Mobile is wonderful. The first thing I've done is that I've just charged it while it's off, and it took around 1 round from 60% to 100%, so today I will check it out that how is the performance of this Mobile. I just got one today and here in Canada we are lucky enough to have windmobile. 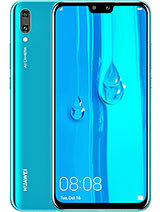 They have a lot of Huawei phones. The phone is going for $499 But i got it with promotional (100 off) and put it on my tab so comes out to be free for me. So i decided to try it out. 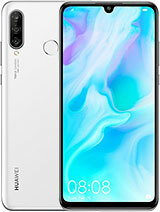 This phone is amazing in everyway with the price you pay for. 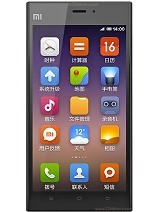 The screen has comparable DPI as iPhone 5 and it is bigger. Processor is just simply fast and i am impressed. Some say the phone look a bit like the S2 but you need to see the real one, it actually look more like HTC's one series with the curve on the top and bottom but more edge on the side. But if you live in us you might as well go with Nexus 4 with the Adreno 320 that almost double the graphic performance and its cheap but no expandable memory. 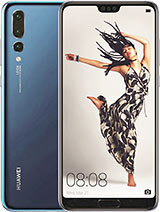 when are you expecting to sell Huawei Ascend D Quad XL in Tanzania and at what price will you sell your device in terms of dollars I dont expect the price like that of Iphone or galaxy for this device. 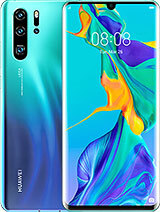 This phone is great but they are losing sales big time because of their procrastination. People are going somewhere else. Steve, 01 Sep 2012I agree. I was waiting too but I'll go for another one now, a sony xperia. Teh Ascend D Quand ... moreI do not know what is going on with this phone. They are losing sales big time because of the procrastination. 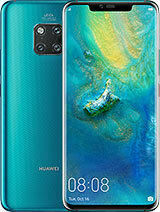 when it will be available in india market, I have to purchase.